Pune offers you a variety of food which is more of a humble offering to set your mood right or has a food option that goes with your mood. There are a lot of food joints in the city which are really old and serve a kind of food. Check out some of the interesting food items at Pune in the list below 😉 I hope to explore more and add to this page.. 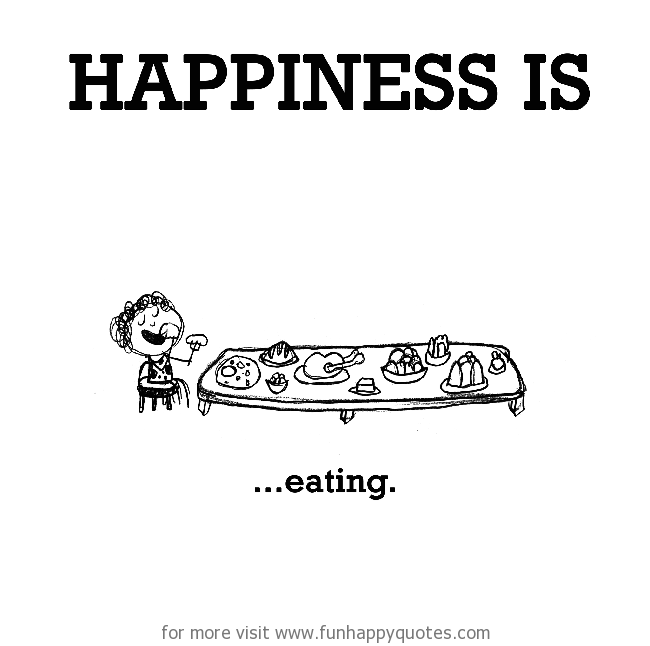 The never ending connection with food.. ! Mango mastani is one of the lovable drinks at Sujata Mastani. Chocolate Sandwich is another kind of a sandwich at Pune. Are you crazy for chocolates and all set to take a diversion from the regular chocolate sandwich and go for a chocolate parantha.. drop in at Nandu’s Paranthas,Dhole Patil road. 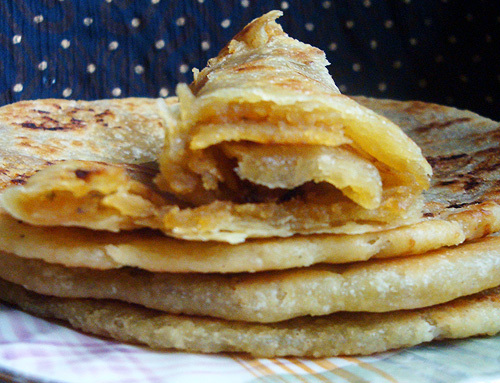 Wanting to have Paranthas.. Chaitanya Parantha, FC road or Nandu’s parantha, Dhole Patil road is the place to go. Sukanta, Deccan Gymkhana offers you decent vegetarian food.. they serve you the food with a lot of joy and you ‘ll get tired tasting the variety of food items they have. Cafe chokolade is famous for it’s Cad B and Cad M drinks. Pitle bhakri, another must have being in Maharashtra. 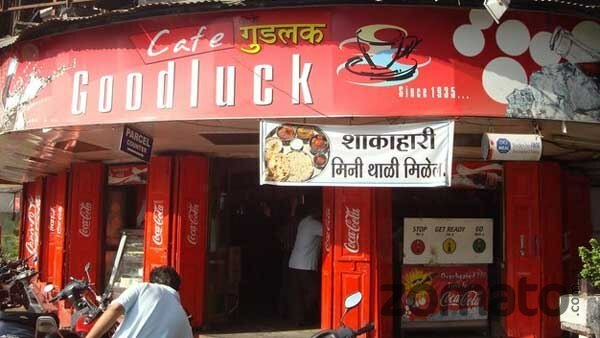 You will find this at any Maharashtrian food outlet. I never heard of anything called as ‘Bun maska’ before, you should prefer having that for breakfast though but you can drop anytime at Goodluck cafe, Pune. Burger at Burger King, Koregaon park or Burger Barn Cafe, Koregaon park. Patiala lassi and Dal makhni is rare in Pune, but you can surely drop in at Punjabi Dhaaba, Viman Nagar to relish the taste of it. German Bakery, Koregaon Park is another food outlet with a story.. try the “Dark rum bomb”, I am sure you would like it. Being in Maharashtra, Puran Poli is not the item to miss out on. Corn club, FC road has all the corn-filled items. Kayani bakery, East Street, Camp is one of the oldest and famous bakeries in Pune, mawa cakes and cookies are really good out there. 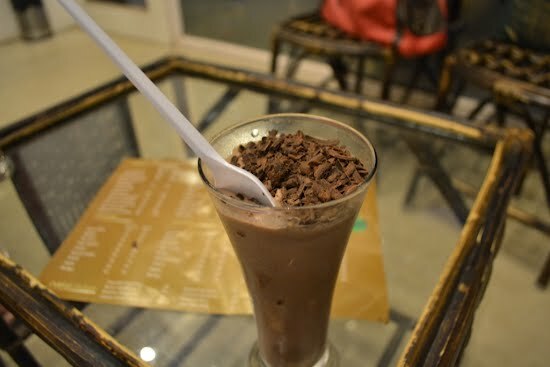 One of the good halts for Pav bhaji,/Juice/Milk shakes is Juice World, East Street (MG Road). Now, time to drive you to the streets of Pune..
‘Vada Pav(Paav), dish native to Maharshtra.. at Vada pav stall near JJ Garden, Camp area. Never before I heard of Sabut dana khichdi with kachori.. ah! that was different. Not to forget ‘Vrindavan ice-cream’ stall, Deccan road. New Poona bakery also offers you well baked stuff. Chai- Poha! Punekars call it like this.. Nal stop, Pune is the place where you find people waiting for the shop to open at early 4 in the morning. Though Bread pakora is not what draws your attention but the one at Sonal Snacks, Ravivar Peth, Pune was worth having once. And, matki bhel is another different snack food as compared to a regular bhel, you ‘ll see a lot of food outlets for the same at Pune-Bangalore highway. 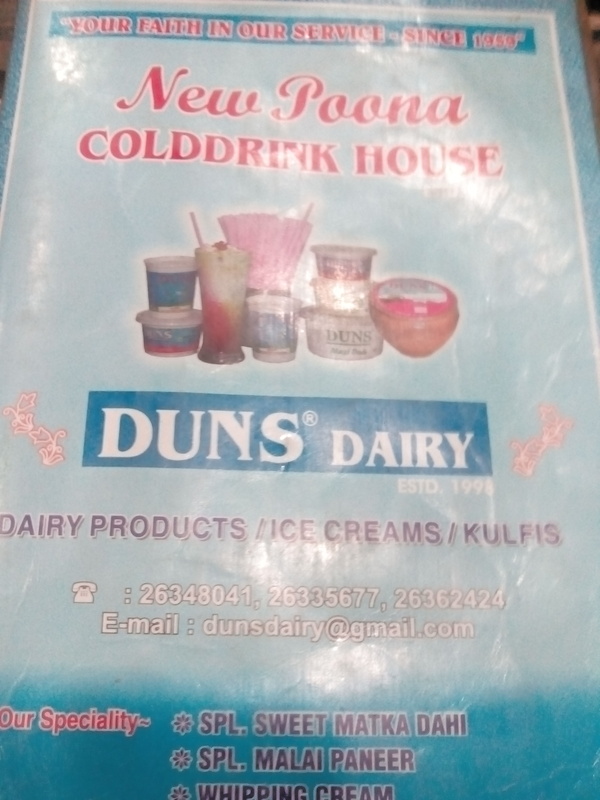 For Faluda ice-cream, check out New Poona Cold Drinks House, and you ‘ll definitely like it! Something which I nerve heard before was “Apple jalebi”, check out Sigri, Dhole Patil road. Sitaphal with Cream is another dessert which rocks and you will find that at Juice World, East Street. Another similar dessert at the same place is ‘Fresh Mango with Cream’. If you are a ‘Jalebi/ Jalebi with Rabdi’ fan, you must visit Kadhai, FC road. Coconut, Mango flavor ice-cream at Natural Ice-Cream. Now no need to recall the options for guests..
5. Krishna dining hall on Law College Road, I personally prefer it over Sukanta. I still remember the days from 8-9 years ago when we friends used to have stuffed paratha or 2 simple paratha + curry at Chaitanya for not more than 30 Rs. But it soon became an overpriced joint. I haven’t eaten Chaitanya in last 5-6 years.